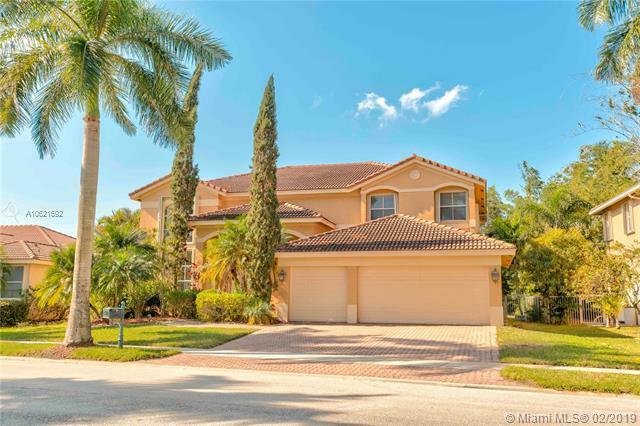 Exclusive Weston Hills Golf Community with Guarded Gate Access. 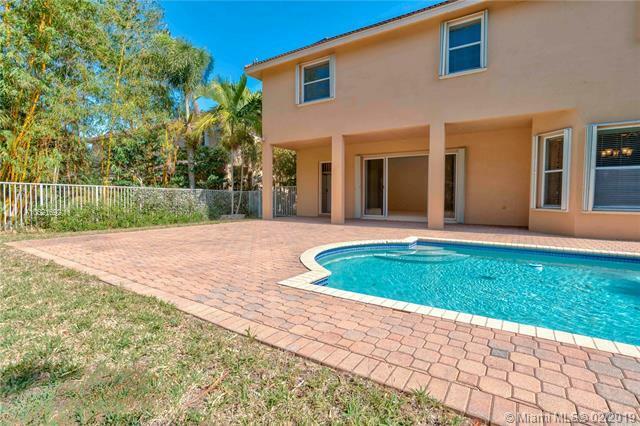 This 5 Bedroom home is nestled amongst a gorgeously maintained neighborhood. Expansive open plan family-kitchen area with glass sliders leading out to a large paved patio and sparkling pool. 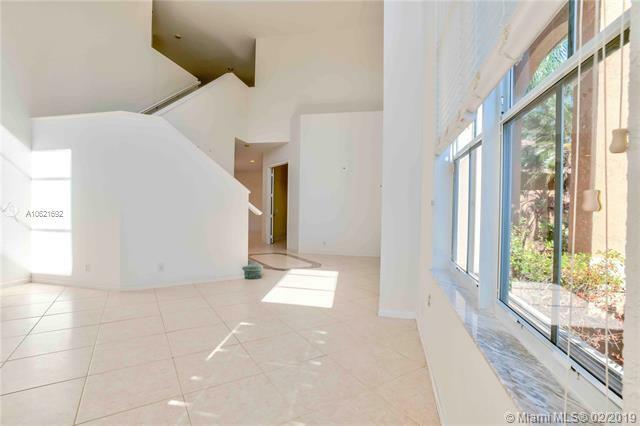 4 Bedrooms upstairs with extensive walk-in closets and a downstairs bedroom which may be used as an extra entertainment area or ample kids play room. 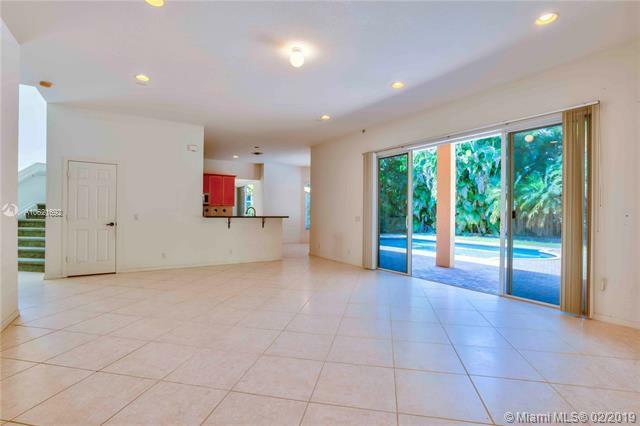 A clean palette to realize your dream home with volume ceilings, cabana bath and 3 car garage. Conveniently close to golfing, basketball courts, tennis courts, shopping, dining, entertaining and some of the best schools in SE Florida.